AKIPRESS.COM - In one of the biggest leadership shake-ups in years, North Korea named a new nominal head of state and a new premier, and gave leader Kim Jong Un a new title, state media reported on Friday, moves analysts said solidify Kim’s grip on power. In an expected move, Kim Jong Un was re-elected as chairman of the State Affairs Commission at a session of North Korea’s rubber-stamp legislature that took place on Thursday, Korean Central News Agency (KCNA) said. For the first time, however, state media referred to Kim as “supreme representative of all the Korean people.” That title was approved by special decree in February, according to the Associated Press, but has not been used publicly until Friday. 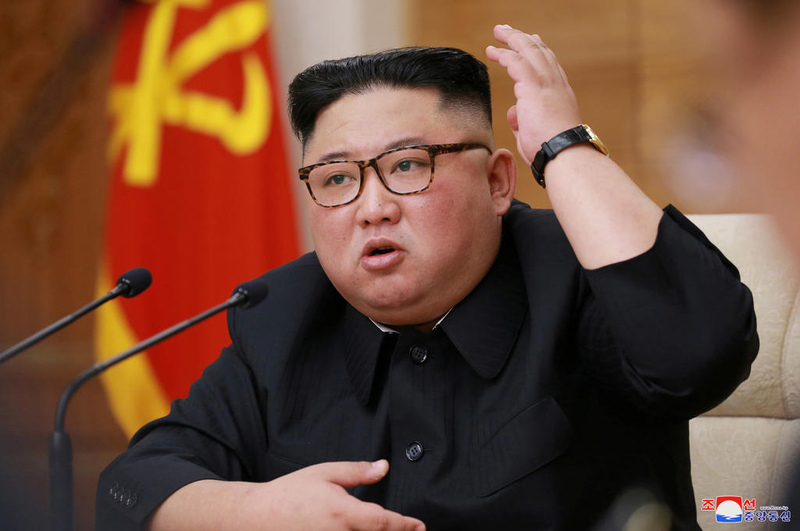 It’s unclear whether the changes will be codified in the constitution, but analysts said the shake-up shows Kim has fully come into his own, eight years after he inherited rule from his father, Kim Jong Il, Reuters reported.